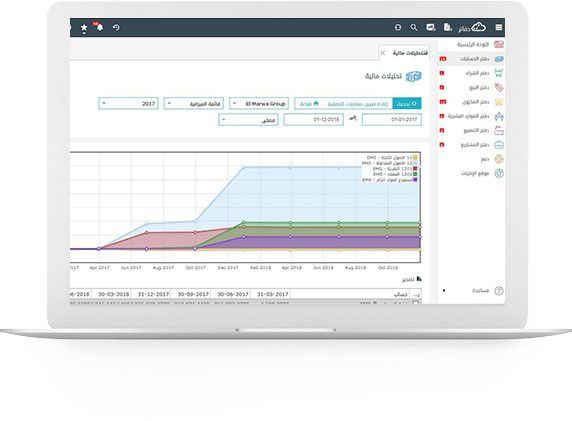 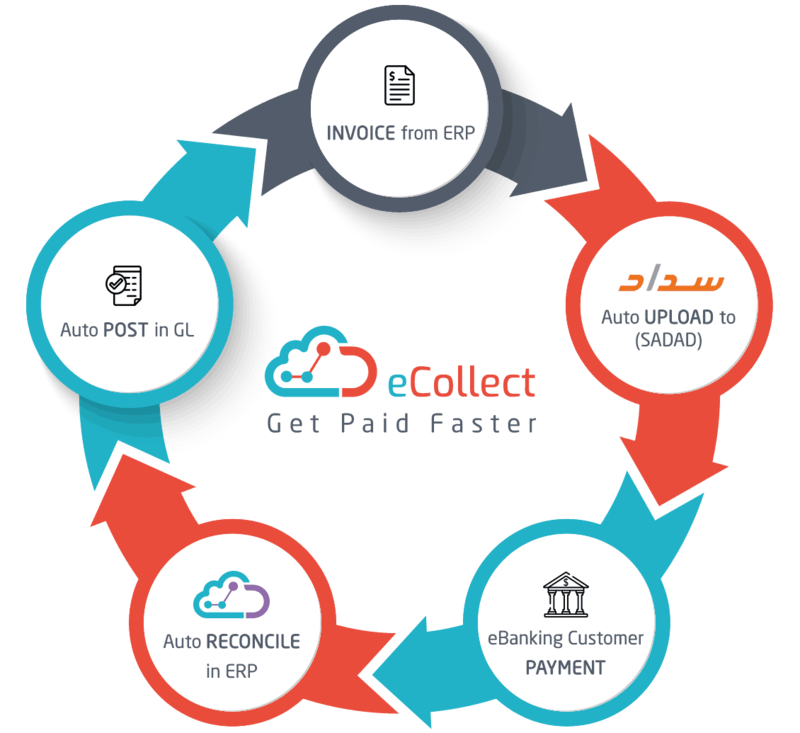 eCollect is a fully automated cloud service built on Dafater business management platform that manages the full cycle of A/R from Invoice creation all the way till GL postings. 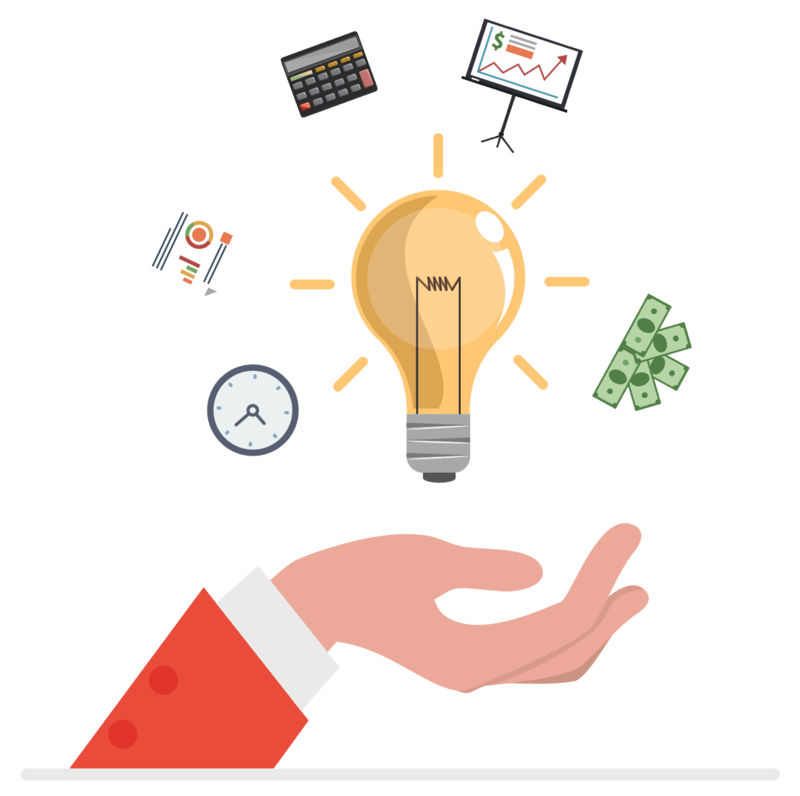 Let us have a phone call where we show you more of what eCollect and Dafater Business Management Platform can do for you. 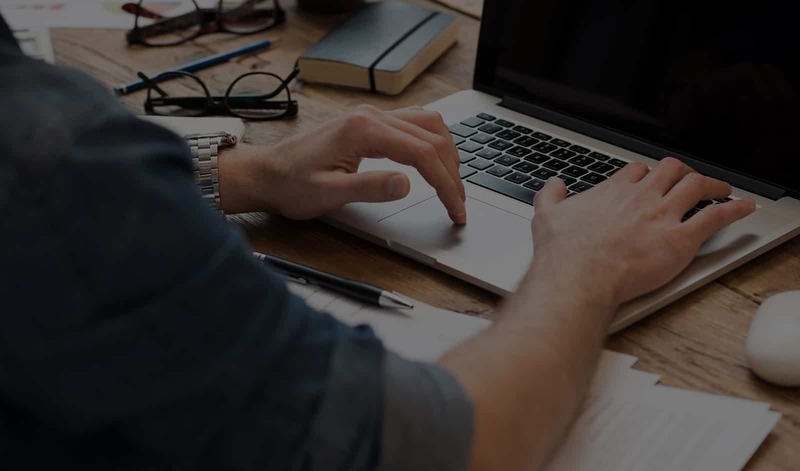 We are ready to discuss your unique requirements and devise a solution tailored just for you.